A Christmas Cactus is a tropical plant that does not naturally exist in nature. It was bred from two unique parent plants that both grow in the South American rainforests, specifically in Brazil. Christmas Cactuses are not actually cactuses at all; in fact, they require care that is very similar to a succulent. They do not require a lot of special care, but they do need to be properly maintained in order for blooms to appear. 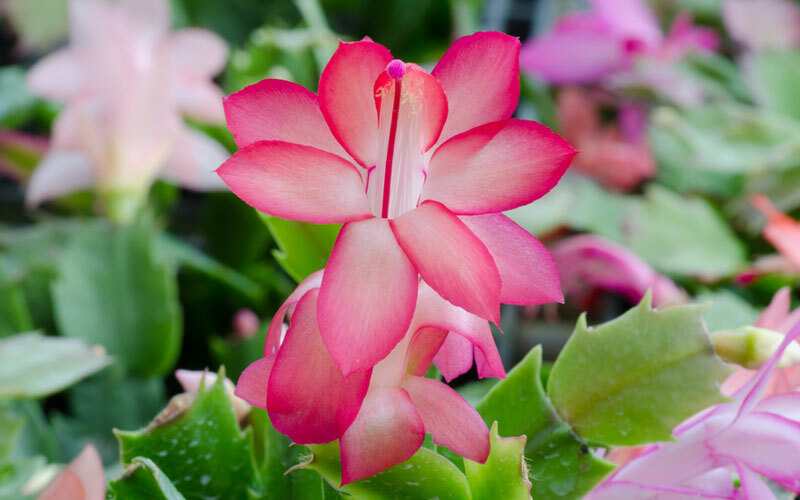 Let’s take a look at some of the tips that will help your Christmas Cactus flourish. Like most succulent plants, it requires moist soil to grow; however, these plants do not like to be sitting in a pool of water. The best way to know when your Christmas Cactus needs to be watered is to check the soil. Once the top of the soil feels dry to the touch, water it again. Too much water can cause brown spots or root rot, while too little can cause issues with the blooms. 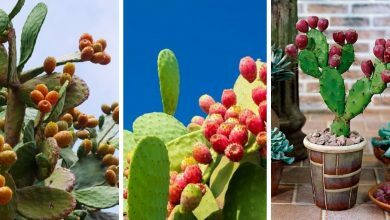 Christmas Cactuses require soil that is well-draining, which means that a mixture of normal potting soil and fine bark works perfectly. You can also use sand or small stones in the base of the pot to help with drainage. Insofar as fertilizer, this plant should be fed every two weeks with a diluted liquid fertilizer. 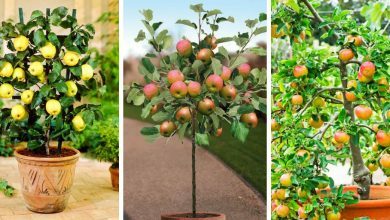 Make sure to stop feeding it about a month before the winter bloom, which typically means the end of the month of October. This plant likes a lot of sunlight, but it prefers indirect light. Direct sunlight can easily burn the leaves of the plant, so windows that are facing east or north are best. A Christmas Cactus is able to adapt to low light conditions, but it thrives in bright, indirect light. This is a tropical plant, so it requires a relatively moderate temperature and high humidity in its environment. 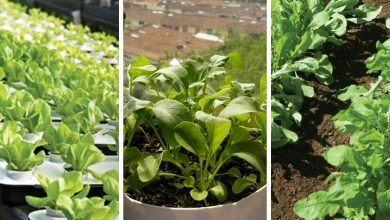 They grow best in temperatures that are between 65 and 75 degrees Fahrenheit, which is the average temperature of most homes. Christmas Cactuses require 50 to 60 percent humidity, so if your home has drier air, you will need to create this level of humidity artificially. Christmas Cactus plants prefer to be confined to a snug pot where the roots are nearly too large for the pot. This lack of space for the root system actually produces the best blooms. This means that the plant will not need to be repotted more than once every two to three years. 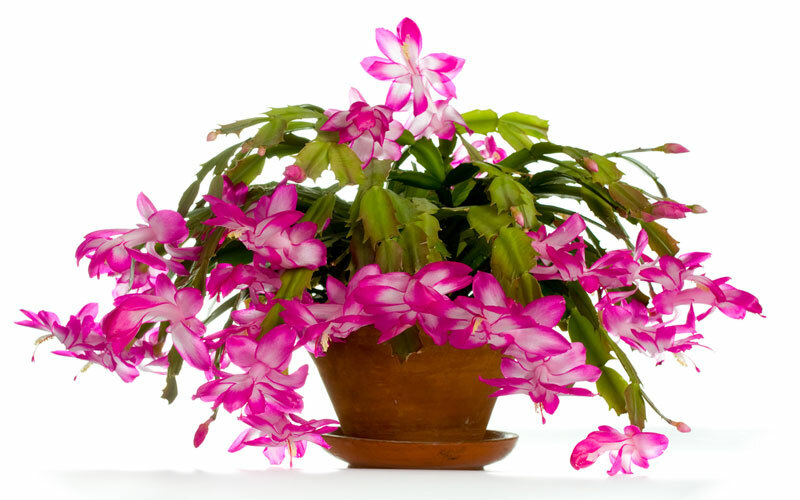 When the transfer does need to occur, never repot a Christmas Cactus while it is in bloom. I have found that repotting the plant in spring or early summer works the best, and it allows the plant time to settle before blooming for the holiday season. 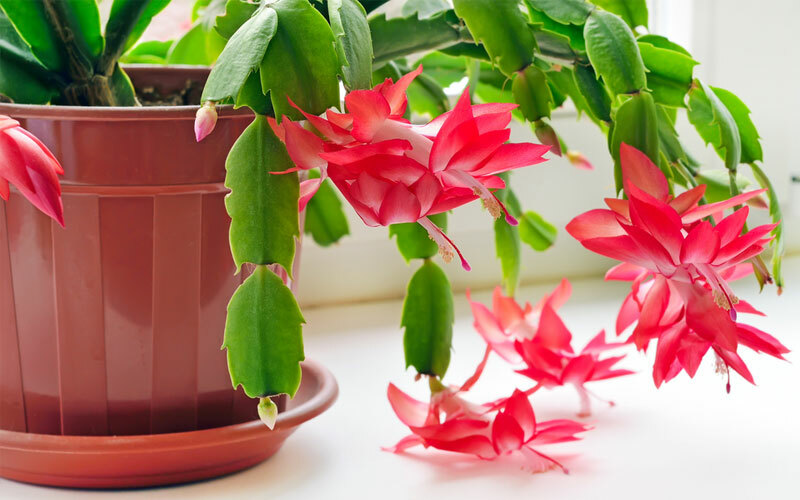 Propagating a Christmas Cactus is easy, all you need to do is take the trimmed sections of the plant that you cut off during the pruning process and place them in a new pot of soil to grow. 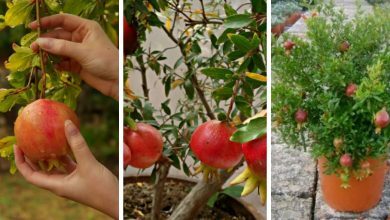 For the best results, propagation should be done in the spring of the year, and at last one segment of the plant should be buried underneath the soil. • Stem Rot – This fungal issue occurs when the soil is too damp. The best course of action is to start a new plant before the infection spreads too far. • Root Rot – If the roots are soggy, then there is a chance that root rot will form. The plant can be saved at this stage as long as the damaged root is removed, but if it moves up the stem, it can be deadly for the plant. • Botrytis Blight – This is effectively grey mold, which can be removed if discovered early. Reducing the humidity level can prevent this disease. To encourage blooms to form you must create certain conditions for the plant. The temperature must be between 50 and 55 degrees Fahrenheit each night from the end of October, which is about six to eight weeks before Christmas. The room must be completely dark for 12 to 14 hours each night as well.